Are you planning an international business trip? 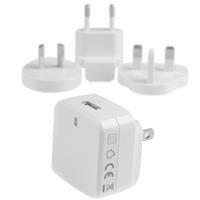 Do you need a wall charger that will charge your devices in time for all of your meetings and presentations? 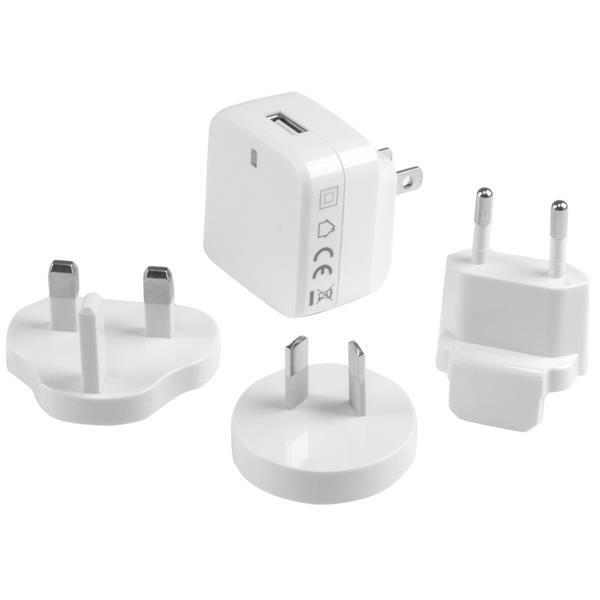 Now you can charge your mobile devices in less time, and ensure you're always prepared even while you’re away, without having to worry about whether or not the adapter you use at home will work overseas. 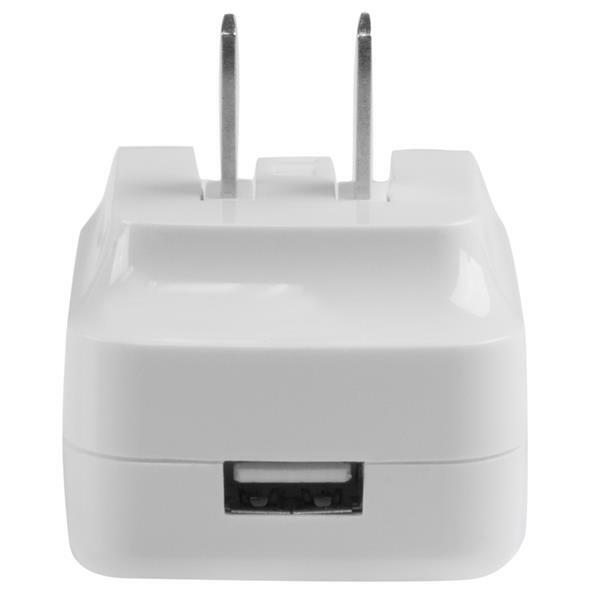 This versatile travel charger ships with interchangeable power plugs that let you plug in and charge your devices nearly anywhere you go around the world. 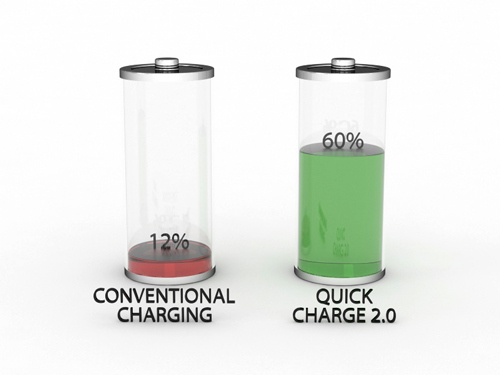 Plus, when connected to devices that support Quick Charge™ 2.0, it delivers more power than conventional chargers in order to make sure you are up and running faster. 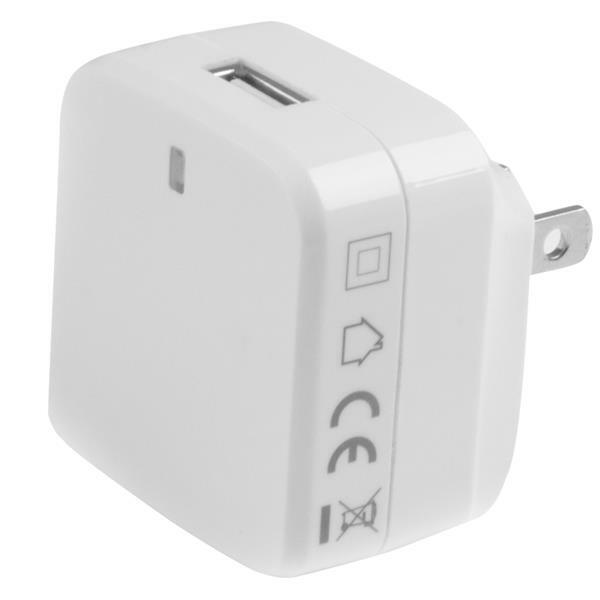 The wall charger includes a universal power adapter, which lets you plug in to any electrical socket almost anywhere in the world. 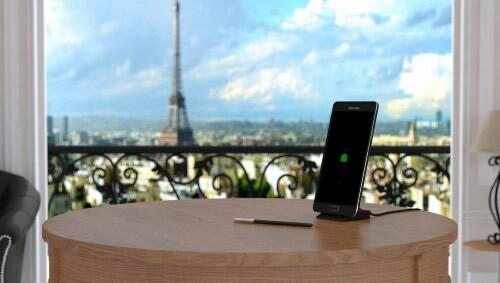 So, no matter where you're travelling to, you can rest assured that you’ll be able to keep your mobile devices charged and ready to use. The USB1PACVWH is backed by StarTech.com's 2-year Warranty to ensure dependable performance. 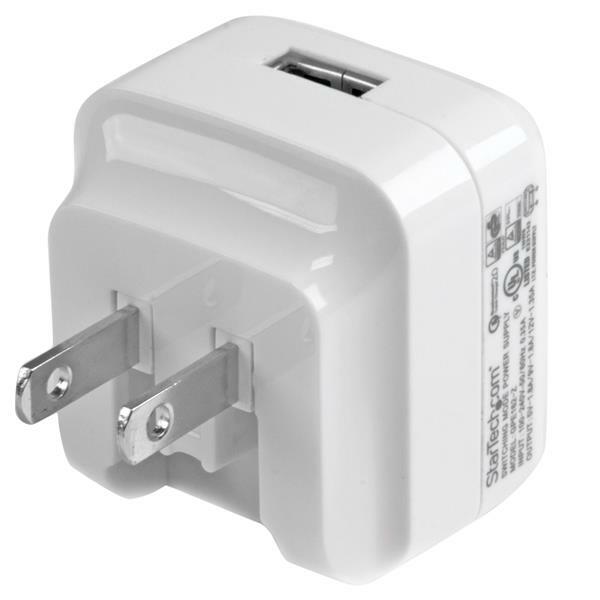 Note: Some mobile devices such as certain Samsung and BlackBerry devices use proprietary power connections which are not compatible with aftermarket chargers. Please consult the manufacturer's documentation to ensure compatibility with the USB1PACVWH.